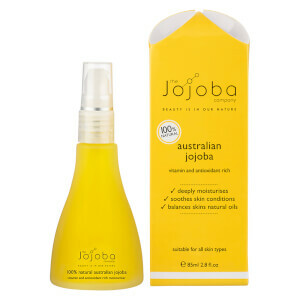 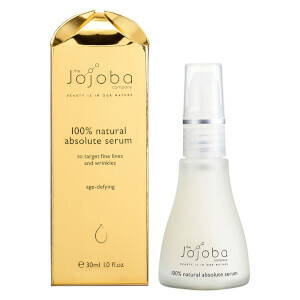 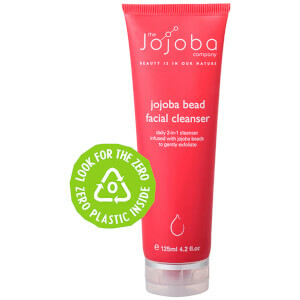 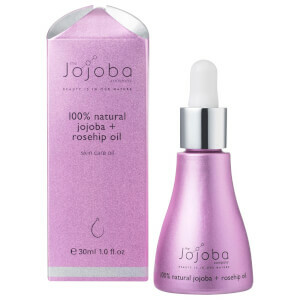 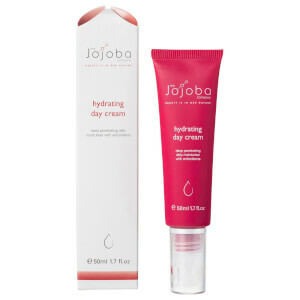 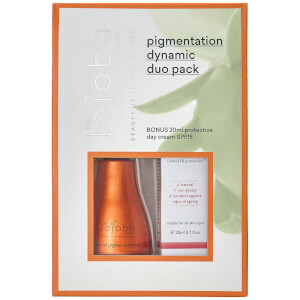 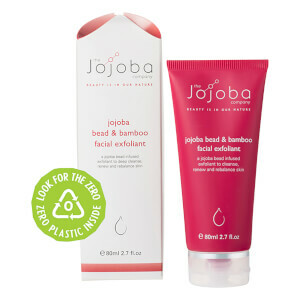 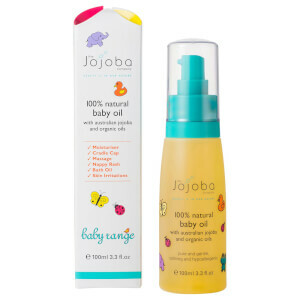 The Jojoba Company is an Australian natural skincare brand, owned and run by one family. 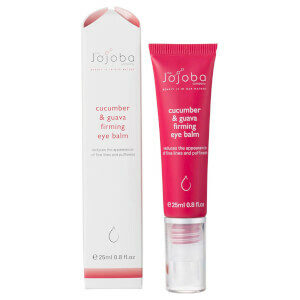 The father and daughter duo have formulated a full line of skincare products, which all harness the beauty benefits of Jojoba Oil to deliver effective, yet gentle results on the skin. 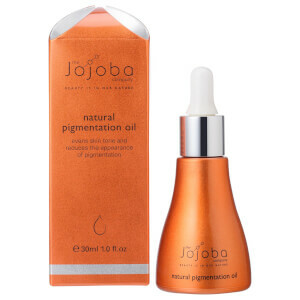 Jojoba Oil itself is rich in Vitamins, such as Vitamin A, as well as essential fatty acids, like Omegas 6, and 9, making it a great ingredient to use all year round to offer full protection for your skin through all of the weather conditions. 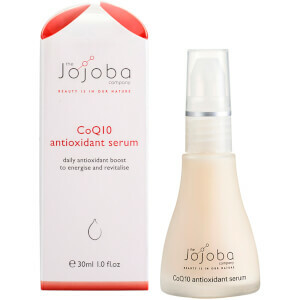 It can help in the treatment of many skin conditions, such as acne, scarring, stretch marks, pigmentation, as well as eczema, psoriasis and burns.